Every Spring I get antsy for the weather to turn warm so I can head to the park. Salt Lake has some great parks too. 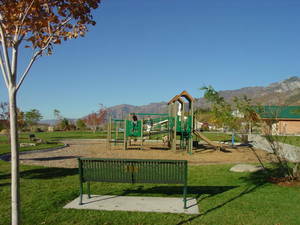 Did you know there are over 135 parks in the Salt Lake Valley? 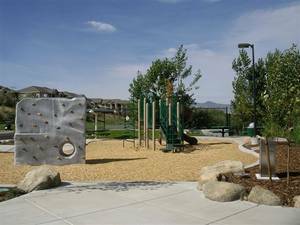 We have compiled a big list of parks in the Salt Lake Valley for you. Now once this rain stops you can pack up the family and head to the park.